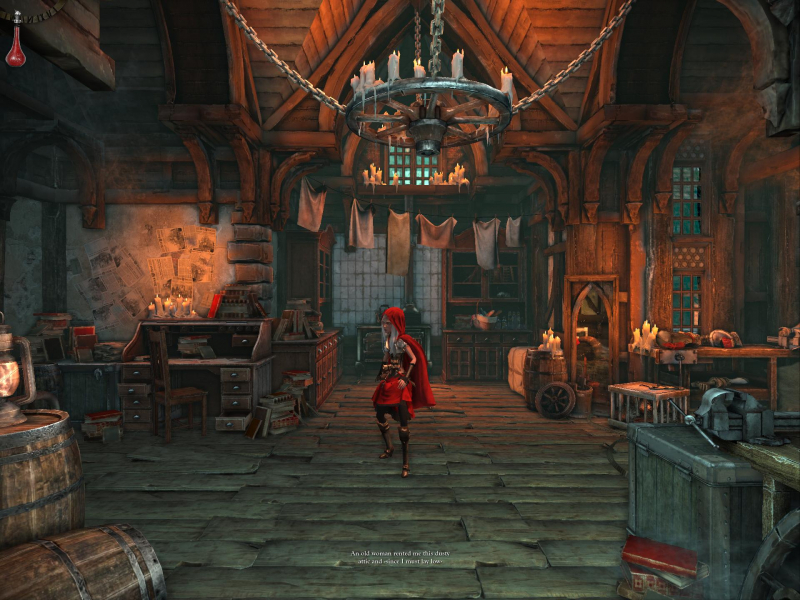 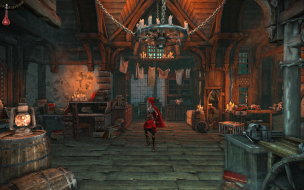 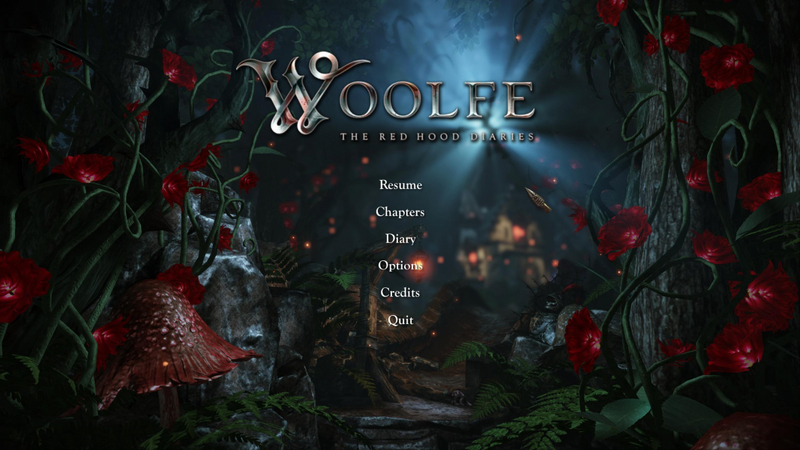 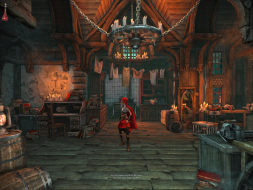 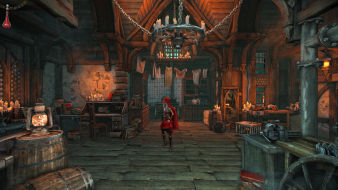 Woolfe: The Red Hood Diaries is a 3D cinematic platformer loosely based on the Little Red Riding Hood fairy tale. 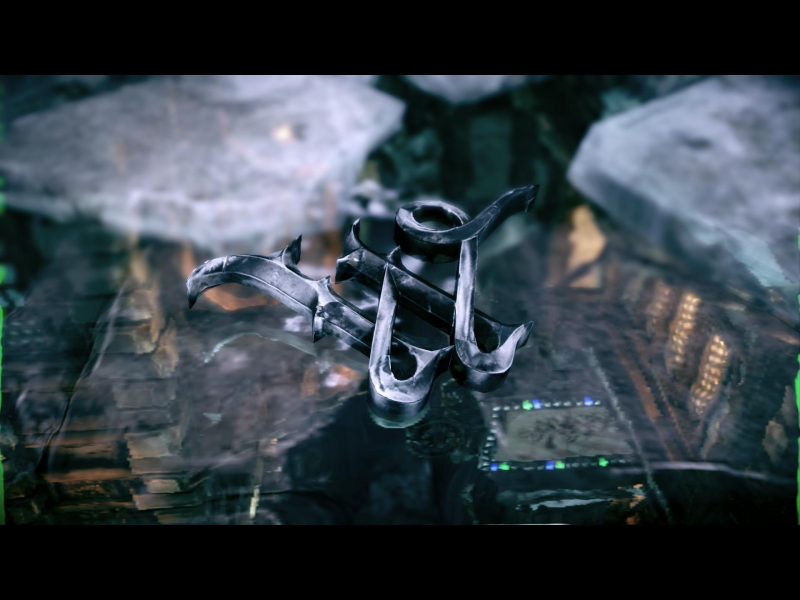 It is the first and eventually only game in what was planned to be an episodic series. 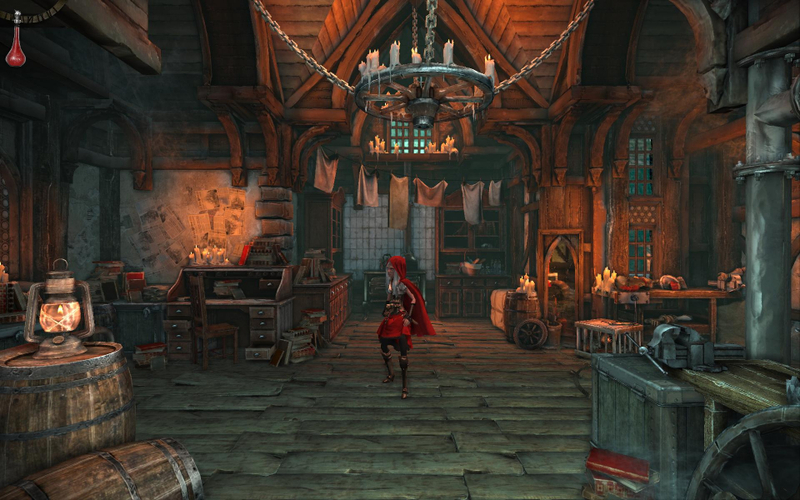 The player controls Red Riding Hood who lives with her granny in the forest. Her father works in the city Ulrica for Woolf Industries led by B.B. 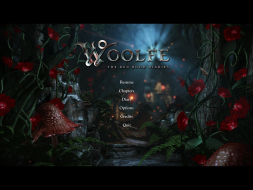 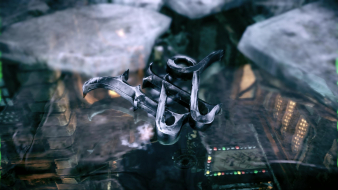 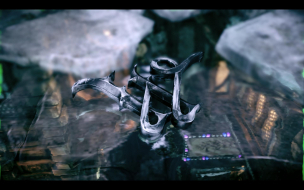 Woolfe. 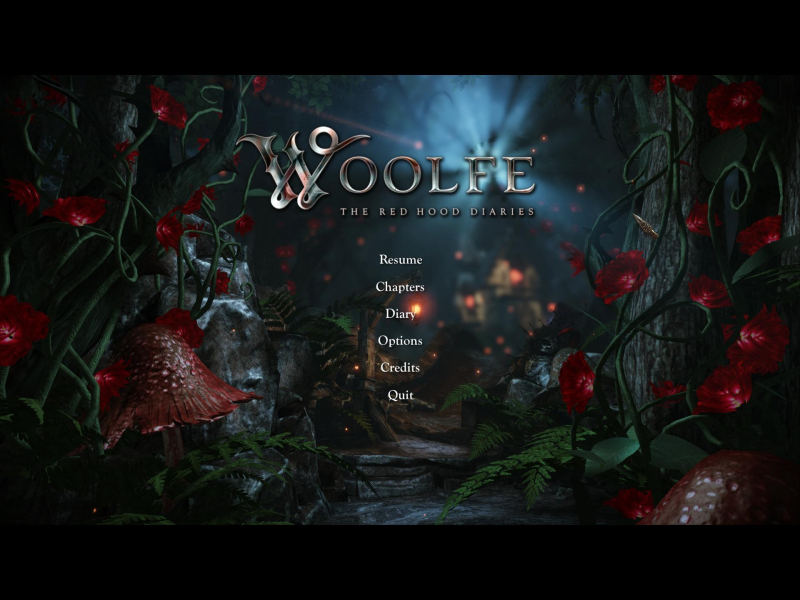 One day he dies in a work accident, but Red does not believe that. She goes to the city to investigate and to avenge her father. 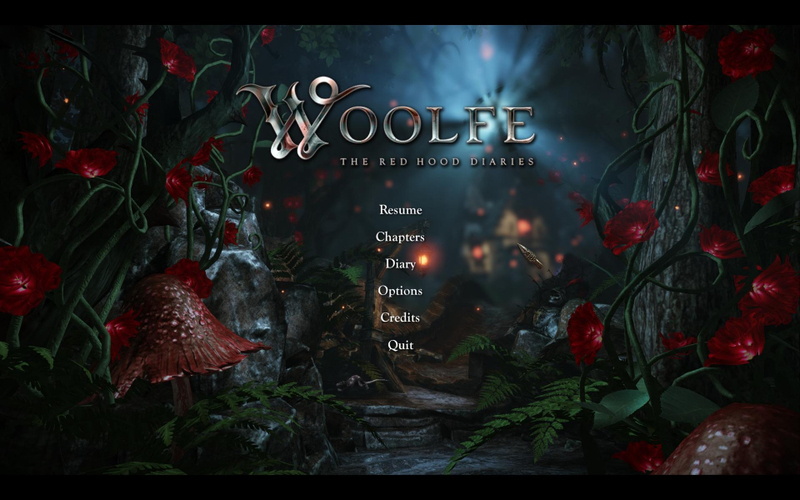 Go to --> ...\Steam\steamapps\common\WoolfeTRHD\WoolfeGame\Config and edit DefaultWoolfeInput.ini.